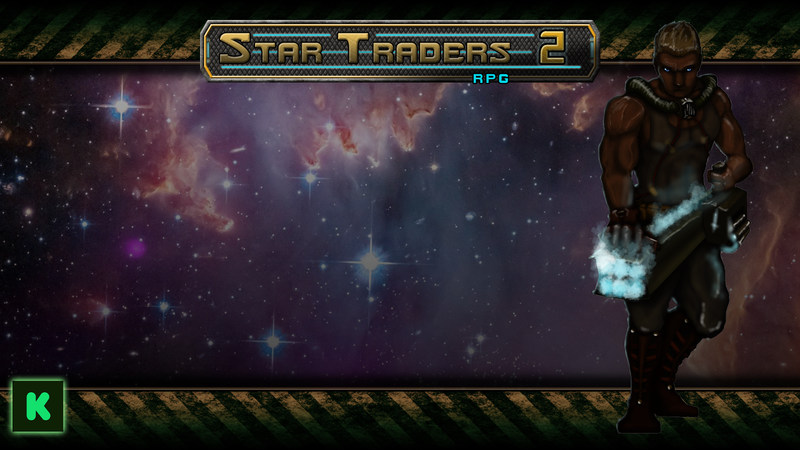 To our amazing backers, thank you! You've helped us reach 17% funding in the first few days, and share the project 274 times to your friends, clans, and family on social media (212 shares of the project page, 23 retweets of this tweet, and 39 shares of this Facebook post). 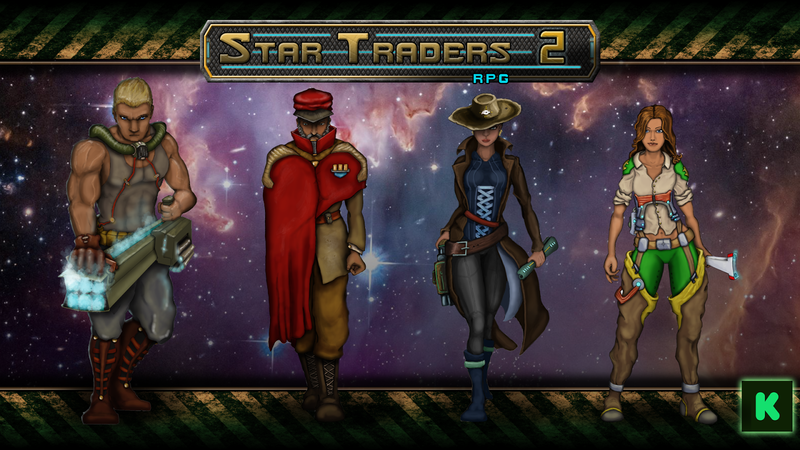 The call has gone out to the Captains, and they are coming to support the next generation Star Traders! Even better, we are already well over half way to the next Social Reward (500), so keep sharing. Let's make this a loud, fun project. To keep things fun, we've released 8 wallpapers instead of the promised 2! 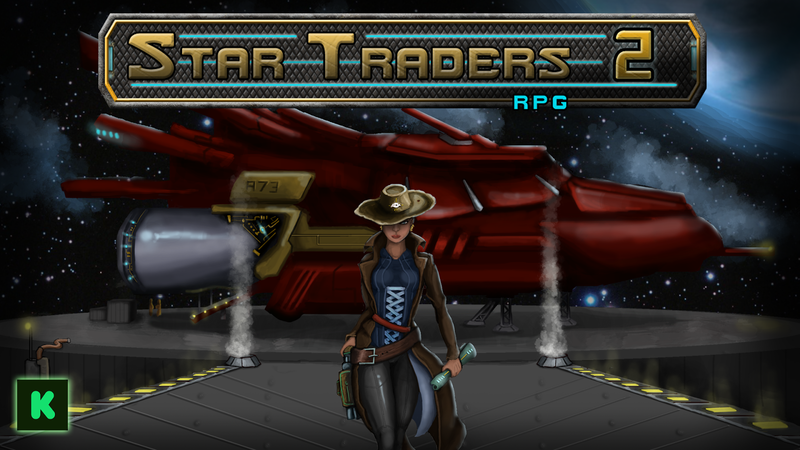 To see them all, head over to Update #2 on the Star Traders RPG KickStarter. Don't miss your chance to back this amazing project. The early bird specials are still open!